The largest Apple retail store in Asia opened, just as we heard a lot more about the Apple Watch. Here are some of the news highlights for the week that was. 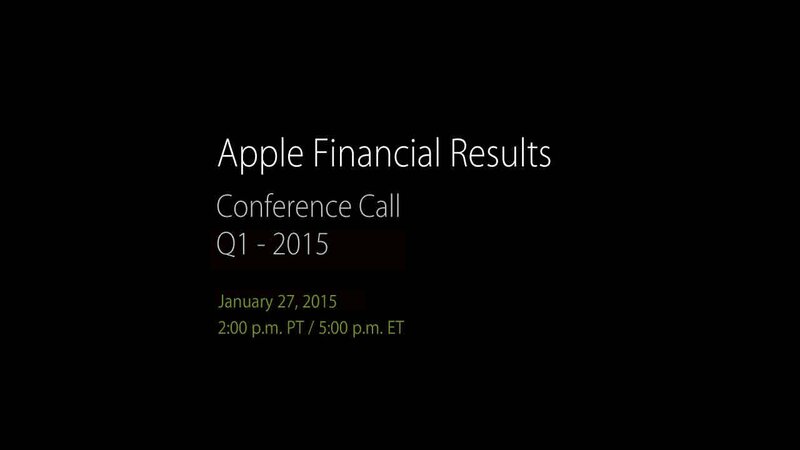 On Tuesday, Apple will announce its earnings for the first fiscal quarter of 2015. Most expect the company to announce record iPhone sales. We could also see a record quarter for Mac sales. As noted on Apple’s Investor Relations webpage, Apple’s first quarter of 2015 conference call will take place on Tuesday, Jan. 27, at 2 p.m. PST. It will be accessible via audio webcast at this link. If you have an iPhone, iPod touch, or iPad running iOS 4.2 or above, any Mac running OS X 10.6.8 or above, or any PC running QuickTime 7 or later, you’ll be able to listen to the call live on your device. 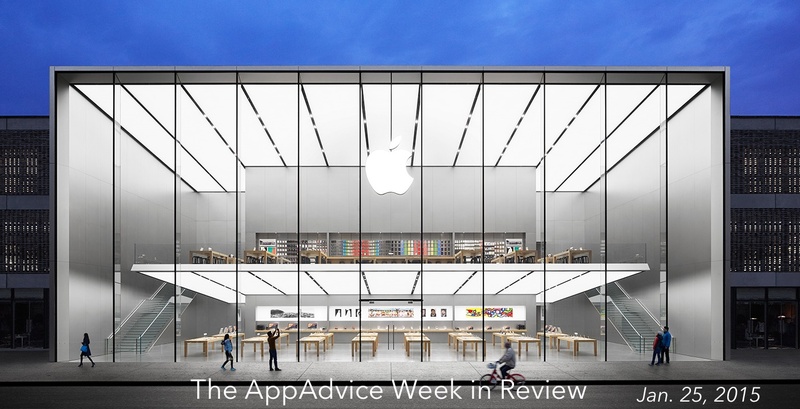 Check back here on AppAdvice on Jan. 27 for a summary of Apple’s first quarter of 2015 results. 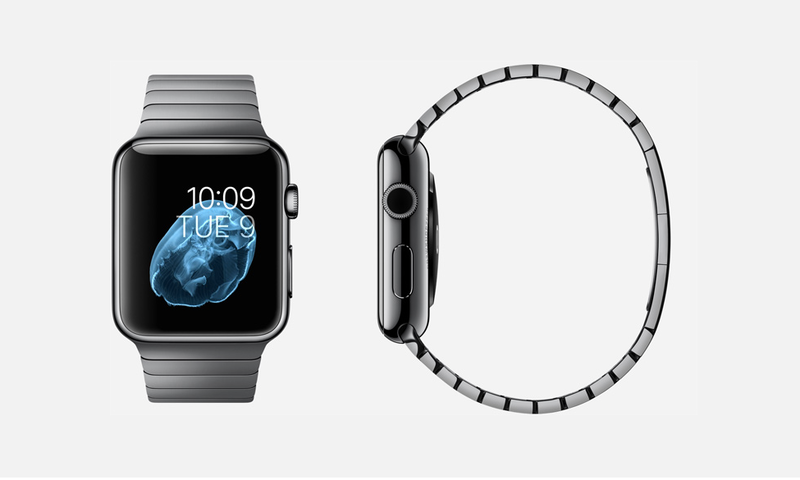 We’re finally hearing more about the Apple Watch, the wearable device expected to launch before the end of March. This week, 9to5Mac reported that Apple has been hard at work at improving the battery life on the Watch. As for actual battery life, Apple is targeting somewhere around two and a half to four hours of life for “active application use.” In a combination of active and passive use, Apple is hoping for around 19 hours on a single charge. For low power or standby mode, users should be able to squeeze around two to three days from the battery before needing to be recharged. Interestingly, to get a better idea of battery life, the report also says that there are nearly 3,000 test units active. That is a surprisingly high number for Apple. Meanwhile, AppAdvice spoke with aBlogtoWatch founder Ariel Adams about Apple’s upcoming device. Among the topics discussed were the likely price points for the Watch. 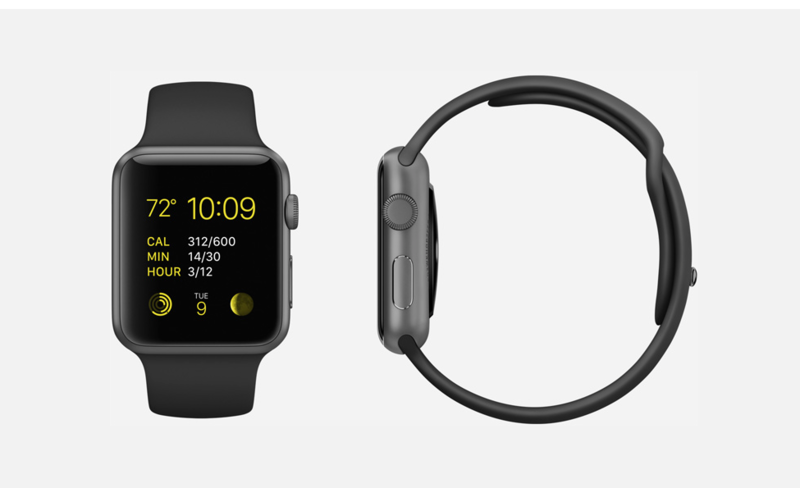 Apple has said that the entry-level Apple Watch will cost $349. Beyond this, Cupertino has been mum. Adams expects that Apple will charge somewhere between $500 to $700 per watch — at least for the steel versions. The Apple Watch Edition models (the ones with 18-karat gold) will cost a lot more — and may also feature a buyback program for owners so that they can swap out expensive bands and cases when a next-generation of the device is unveiled. See also: FDA: The Apple Watch is a wellness tool, not a medical device, To compete with the Apple Watch, TAG Heuer has to drop the ‘Swiss Made’ label, and Apple hires another Burberry employee as Apple Watch launch nears. This week, Tidal arrived in five more countries. At the same time, Rdio expanded to 85 countries. At the same time, Apple made a move that relates to its Beats Music service. Apple has acquired Semetric, the British startup behind the music analytics service Musicmetric. With Musicmetric, Apple could provide its partner labels and artists on Beats Music with its own tool for tracking valuable user engagement data, including streams, downloads, sales, and followers. It could also use Musicmetric to show listeners the top artists and songs based on those and other variables. Cupertino is expected to relaunch Beats Music later this year. The new service could be rolled into iTunes and lose the Beats name. Apple has officially opened its new West Lake store in Hangzhou, China. 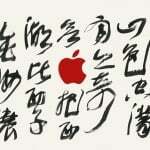 The new retail location is now Apple’s largest store not only in China but in the whole of Asia.